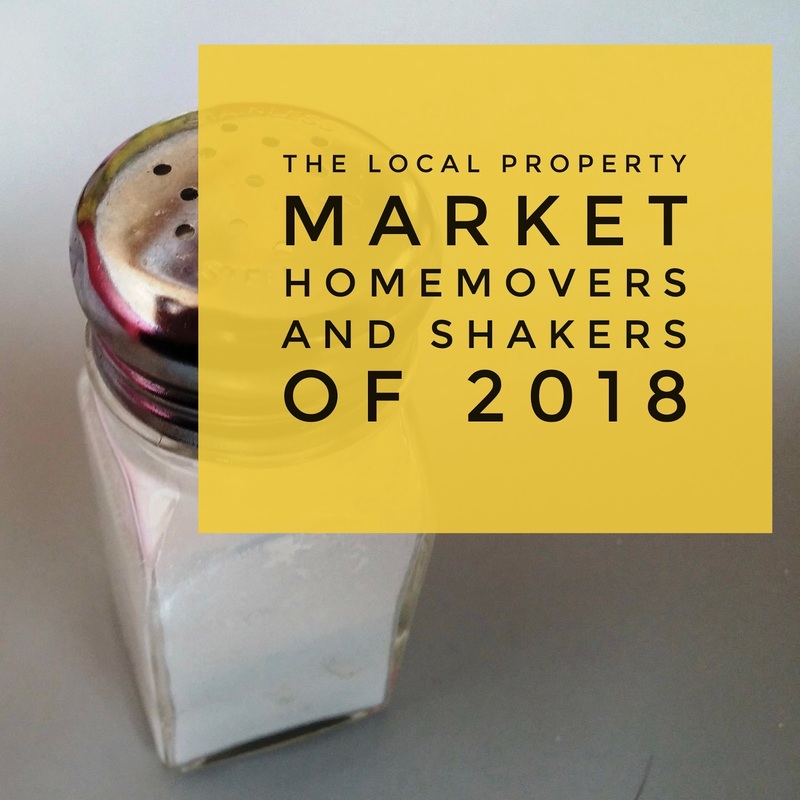 So instead, let me share with you what, exactly, is happening in the Clapham property market, and more specifically, who is moving and why in Clapham. Most of the sales in Clapham over the past year were flats, which on average sold for £571,150. Terraced properties had an average sold price of £1,246,050 and semi-detached properties averaged at £1,586,600. 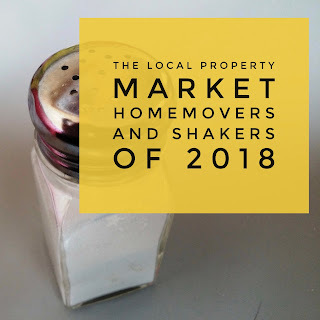 In Clapham in the homeowner sector in 2018 (i.e. owner occupation), 309 households moved within the tenure (i.e. sold the home they owned and bought another one) and 60 new households were created (i.e. they moved from living with family/friends and bought their first home without privately renting). What does this mean for Clapham buy to let landlords? Well looking at the graph, it appears bad news for landlords. 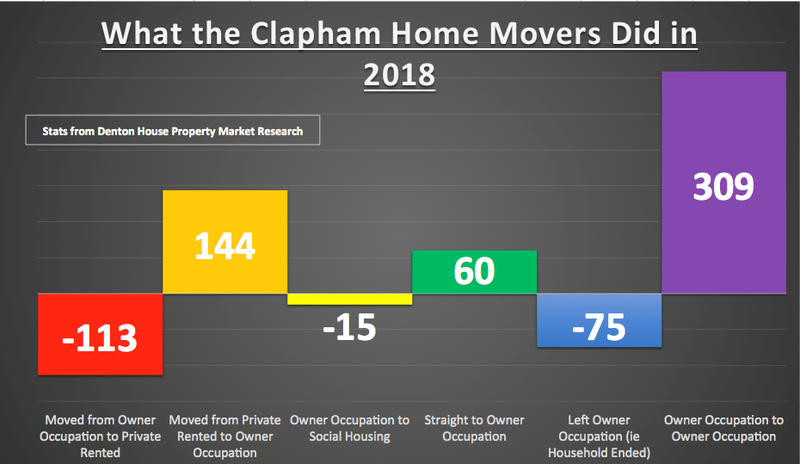 There were 144 households that moved into the home owning (owner occupation) tenure from the private rented sector, whilst on the other side of the coin, 113 Clapham households moved to the private rented sector from owner occupation … which appears on the face of it, a reduction in the private sector. I have one final thought and opportunity for you Clapham property investors. 75 owner occupied households in Clapham sold in last year where the homeowners had passed away. These properties can be a potential goldmine and offer great returns. 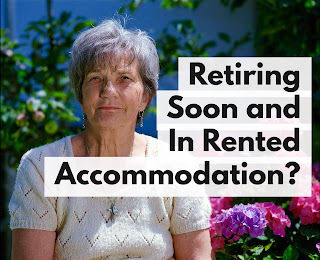 The reason being is some members of the older generation who have owned these homes for decades have spent money on high capital items (double glazing / central heating etc.) 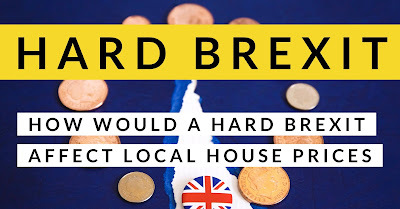 but not spent money on more superficial low-ticket items such as up to date carpets, kitchen, bathroom and decorating (vital if you want to sell your property for top dollar). These properties can often be bought cheaply because most buyers can’t see past the avocado or brown bathroom suite from the 1970’s and the dated decor, so if you were to buy wisely and do the works, you could sell it on for a healthy profit. So, whatever is happening in the world with Brexit, Trump, China, and the Stock Market … the Clapham housing market is in decent shape for the medium to long term. If we do have small corrections in values in the next 12 to 18 months, in the long term, house prices have always returned ... and returned with vengeance. 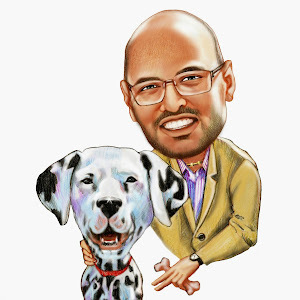 Like I say to anyone buying a property, be they a first time buyer, landlord or homeowner ... property is a long game ... and if you play the long game, you will always win (although isn’t that true in most aspects of life? ).